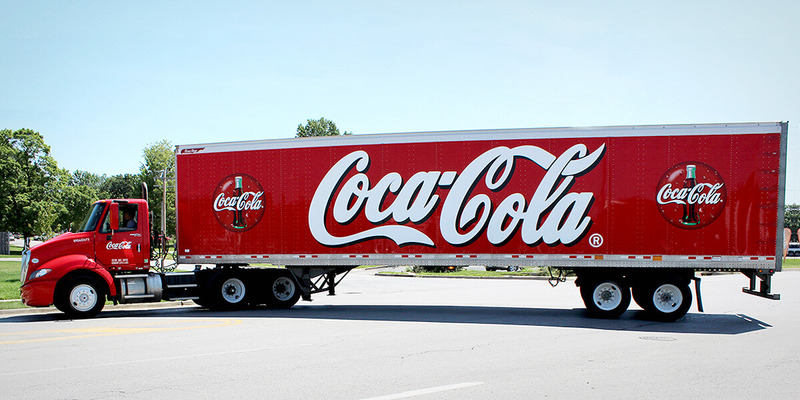 Need to place an order for Coca-Cola® products? Need help with your Coca-Cola vending machine or Coca-Cola Freestyle® dispenser? Whether you are a retailer or foodservice operator, your local Coca-Cola representative can help. Oops, no results found. Please enter zip code and submit again. CokeSolutions is a powerful online resource for customers of The Coca-Cola Company with tools, information, tips and trends to help you attract business, boost sales and enhance your operations. How do I serve Coke® in my business? Complete the new business request form to notify a Coca-Cola representative of your interest in serving Coca-Cola products. A new business request can be submitted via telephone by calling 800-241-COKE (2653). Where can I find information on Coca-Cola® products? Visit The Coca-Cola Products site to find simple, easy-to-understand nutrition and ingredient information for your favorite products from The Coca-Cola Company. How do I get a Coca-Cola Freestyle machine in my business? Complete the request form to notify a Coca-Cola representative of your interest in Coca-Cola Freestyle.